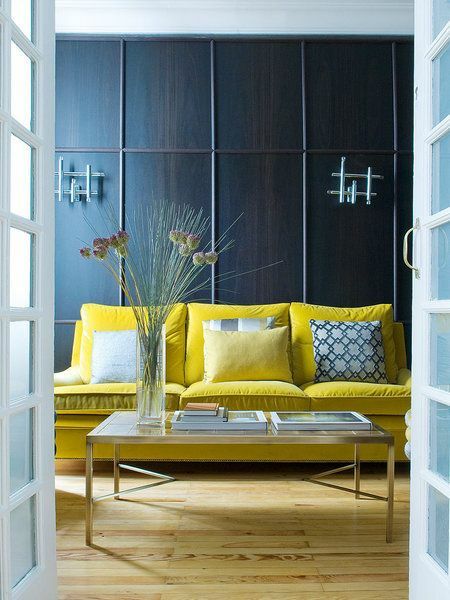 I’m not too sure why but I’m currently in love with the colour yellow…perhaps its because its so uplifting, cheery and zesty…or maybe because its one of Pantones Spring Colours for 2014…but whatever the reason I think its worth looking at some yellow interiors that I think rock !! 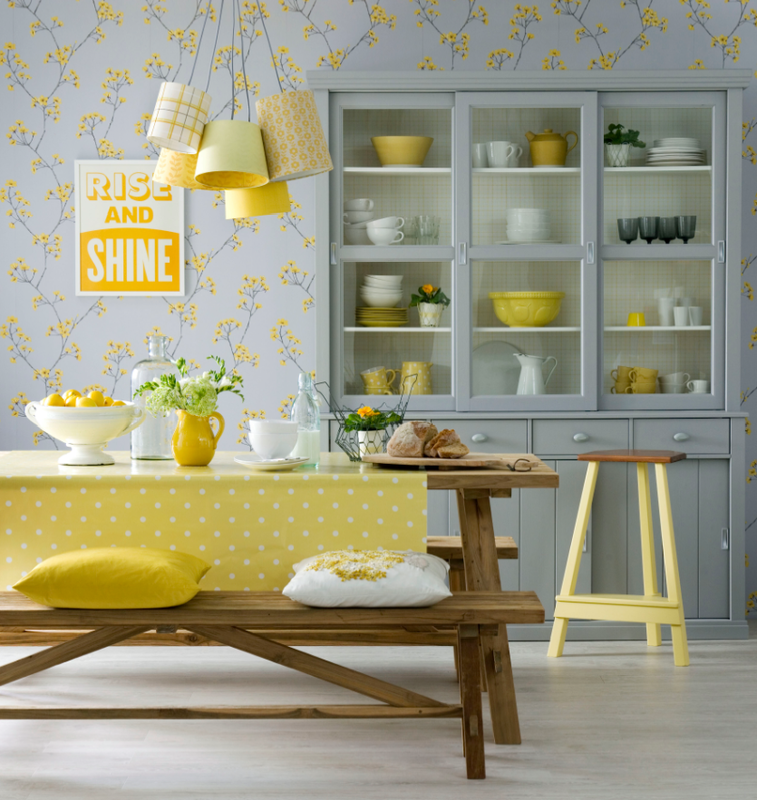 Yellow in the kitchen….why not. 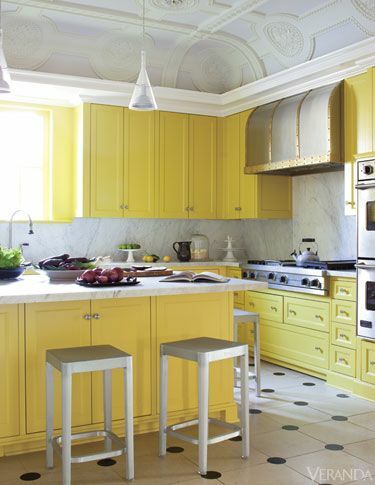 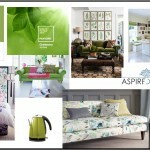 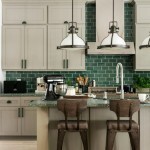 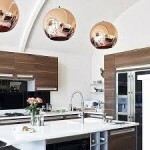 Wouldn’t we all love to start the day with a bright zesty kitchen to help boost our energy. Balance is very important here so make sure you balance out those yellows with some nice neutrals…this yellow and grey combo makes for a fun dining area. 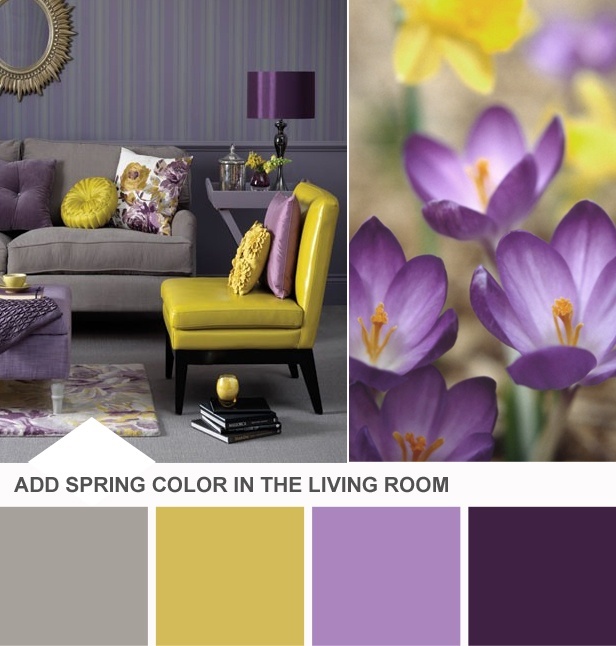 Greys and Yellows can look equally as good in a living room…these mellow yellows look fab. 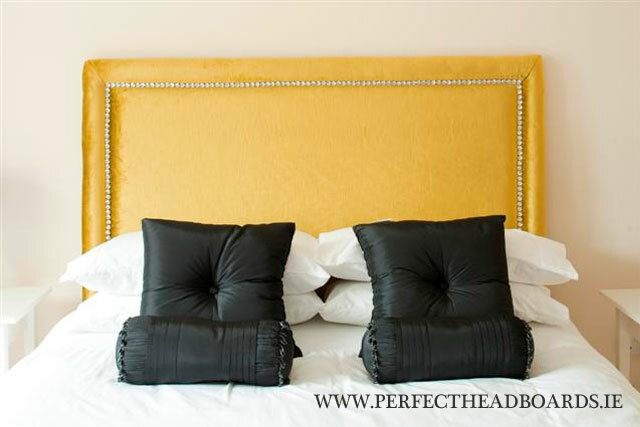 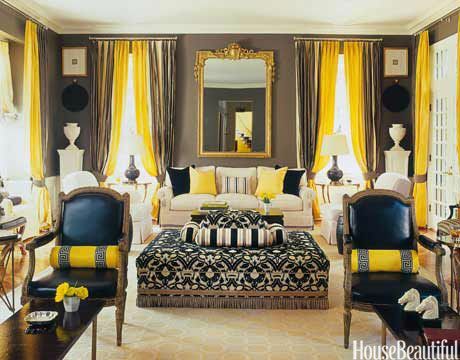 As for the bedroom….it can work here too but used in the right proportions…you don’t want to be staring at bright yellow walls when your trying to take a nap! 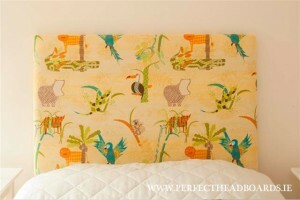 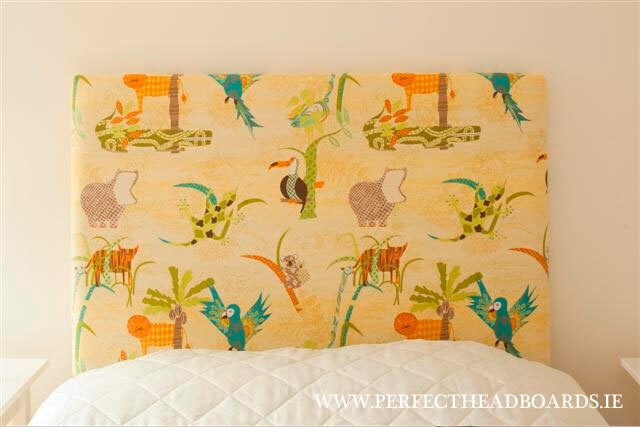 It also makes for a fun colour in the Childs bedroom with this jungle themed fabric. Lastly, for a more dramatic look to a living room consider using yellow to add a pop of colour. 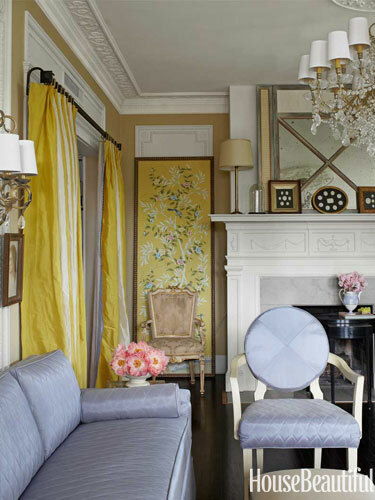 This living room looks so colourful with its mix of turquoise and yellow. 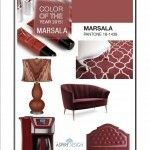 So whether you choose, yellows, mustards or golds you’ll have fun decorating with these colours this year.